No matter the circumstances, when it comes to multilingual matters for the Legal Industry, American Translation Partners (ATP) facilitates communication at all stages of the process. 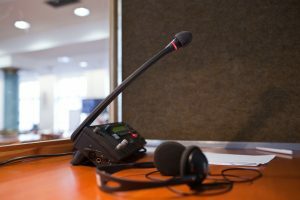 Whether you are cross-examining a non-English speaking witness in a trial or transcribing and translating multilingual evidentiary audio tapes from body microphones, you can count on us to provide accurate and professional Certified Court Interpreters and Notarized & Certified Translations in more than 200 languages. 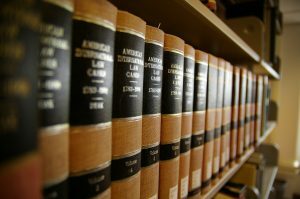 Certified Court Interpreters are the best way to ensure successful litigation. Unfortunately, not every language is certified. In fact, there are only a handful of languages certified by the courts. The reality is, less than 10% of the languages spoken in the USA are certified by a language-specific test. If you are unable to secure a Certified Court Interpreter, a language skilled interpreter is the next best classification. Consecutive Interpreting is a repetition of the verbatim, inclusive of intonations and emphasis, immediately after the completion of a phrase or a couple of sentences. Simultaneous Interpreting is also a verbatim repetition of all communications. But, the transmission of the multilingual content is repeated concurrently, within a fraction of second after a segment of a sentence or phrase. ATP offers Simultaneous Conference Interpreting equipment, qualified sound engineers and project managers for on-site support. 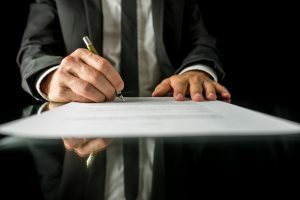 ATP’s Interpreters are not only experts in the techniques of Interpreting in legal proceedings; they are also sensitive to the cultural pitfalls of conducting business in foreign languages. All of ATP’s Interpreters are screened and evaluated for their bilingual skills and their knowledge of the appropriate legal protocol, as well as their practice and commitment to the Interpreter’s Code of Ethics & Conduct. Their core areas of focus are impartiality, confidentiality, and accuracy. Our network of Interpreters has collectively worked on hundreds of thousands of legal proceedings in venues throughout North America and overseas. Moreover, through our international network of approximately 5,000 supplementary team members and affiliates, ATP can provide Interpreters in any location around the world. ATP routinely provides Accredited and Certified Federal and State Court Interpreters, as well as Certified ASL (American Sign Language) Interpreters for United States Federal and State Courts’ Proceedings, Depositions and International Conferences. A combination of personalized attention and a meticulous review process, with as many four (4) linguists for each document translation, ensures that you receive accurate translations. Every document we translate is GUARANTEED against Errors & Omissions and can be certified or notarized for acceptance by any court or government agency. Additionally, we are capable to assist with Notarized & Certified Translations with Apostille Certificate. Ask us how to Apostille your public document so they are ready for transferring between countries that are party to the Hague Apostille Convention of 1961. Our team utilizes an in-house translation staff and an international network of linguistic professionals. Typical translation teams consist of technical and creative individuals. Some linguists happen to be bilingual attorneys, engineers, bankers, scholars and members of the diplomatic community. We do our best to make teams consisting of a good blend of cultural researchers, certified and accredited native translators, typesetters, copy editors, proofreaders, and project managers. Above all, the team works in unison to produce well-written translations. ATP is the professional solution for all your audio transcription and translation services. Let us transcribe your recording in any language or dialect, including English, and then provide a certified and/or notarized translation in the specified format you require. 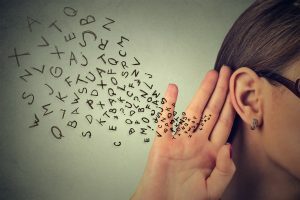 ATP not only specializes in Evidentiary Audio (Body Microphone Recordings, Telephone Taps & Surveillance Audio) and Preliminary Review of Audio / Video Recordings in Discovery, but also Statements & Reports, Sworn Statements & Examinations under Oath, Depositions & Hearings, Summons & Complaint, and Medical Records & Focus Groups. You can rely on ATP to provide expeditious service at competitive rates. During the last two decades, ATP has served the United States Attorneys, DEA, FBI, Federal Judges, Insurance Claims Adjusters, Investigators, and Independent Medical Examiners for audio transcription and translation services. 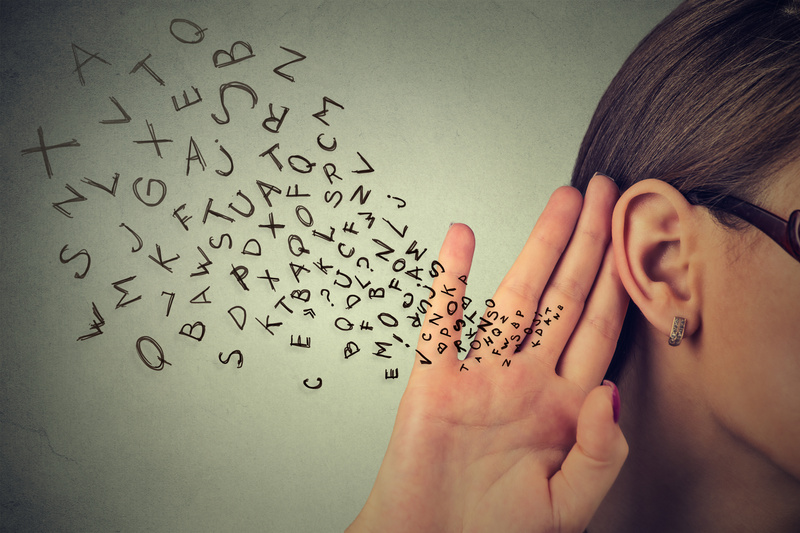 ATP’s Audio Transcription / Translation process is meticulous and systematically organized for quality control evaluation and pedigree of information. We provide expeditious turnarounds to meet our client’s requirements. Firstly, send us your audio for a free quote. Courier, mail or bring your material to our office and a Project Manager will assist you. We will evaluate your material(s) and provide an estimate based upon the language pairs involved, recording length; the number of identifiable and unidentifiable speakers; the percentage of the dead audio time, the complexity of terminology used, the sound quality of the recording(s), formatting, and output requirements. Evaluating, transcribing and translating audio requires accurate, impartial transcriptions of the verbatim as well as meticulous translations from the source language into English. At ATP, our Language Specialists combine their cultural background, research capabilities and writing skills to produce only the highest quality translations. Providing ATP with any reference materials (case background details, the field of subject matter, and/or Report of Investigation) in regard to the case will assist tremendously in the linguistic process. The end deliverables will be formatted and typeset according to the courts. After that, the completed multi-lingual transcription and translation is delivered in the preferred digital format and hard copy with appropriate embossments and seals. Interpreters & Translators for your project are selected for their legal expertise, accreditation, certification, as well as other areas of specialization. Our team of Interpreters & Translators includes bilingual attorneys, engineers, bankers, scholars and members of the diplomatic community. To sum up, your designated project manager will evaluate your assignment or project, provide a free quotation and oversee the services for the optimal results. ATP is fully insured by Lloyd’s of London Insurance for Errors and Omissions (E&O). And, as for your concerns about confidentiality, we have a strict policy that each language specialist must sign and abide by the terms of our Non-Disclosure Agreement before working on any project. Situations that require language services happen 24/7/365. Consequently, ATP is available for assistance with urgent matters and offers Rush Services, Last Minute Requests and 24-Hour Emergency Support. However, these services may incur additional percentages above standard rates, depending on the specific circumstances and what service is needed. We will do our best to accommodate your unique situation. Check out ATP’s Multilingual Arrest Commands designed for Law Enforcement Officers (LEO). The LEO Arrest Commands https://atptranslations.com/resources/leo-arrest-commands were created for use as online audio scripts for playback and for practicing. This project assists LEOs with the typical arrest scenarios involving Limited English Proficient (LEP) perpetrators. There are a few basic features. Firstly, the text is in the target language to show an LEP perpetrator. Secondly, the phonetics of the Arrest Command phrases for helping an officer to read it aloud. Thirdly, a quick playback of a typical Arrest Command in the target languages. And finally, a training style playback of a typical Arrest Commands in the target languages with time for the listener to repeat and practice. Click here to download ATP’s Legal Language Services Brochure.